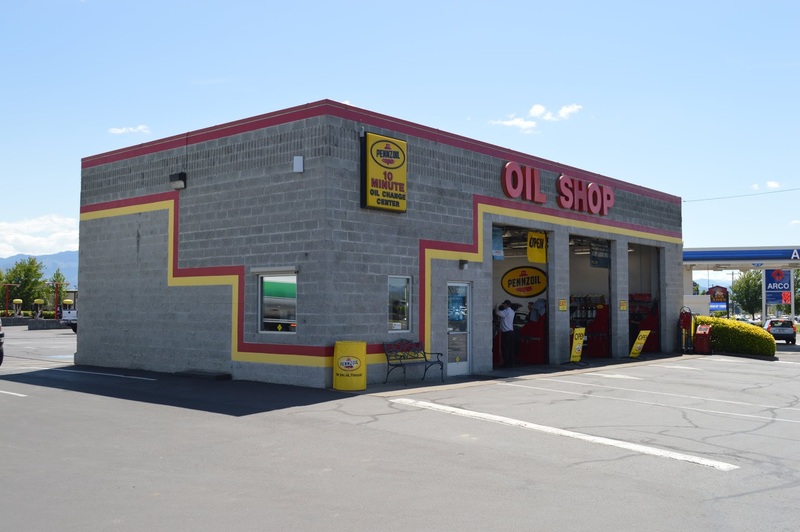 Pennzoil 10 Minute Oil Change – Pennzoil 10 Minute Oil Change – the right place to take your car for superior automotive service at a good price in Medford, Oregon. Pennzoil 10 Minute Oil Change was started on the corner of 5th and Central in Downtown Medford, and was Southern Oregon’s first fast lube facility. 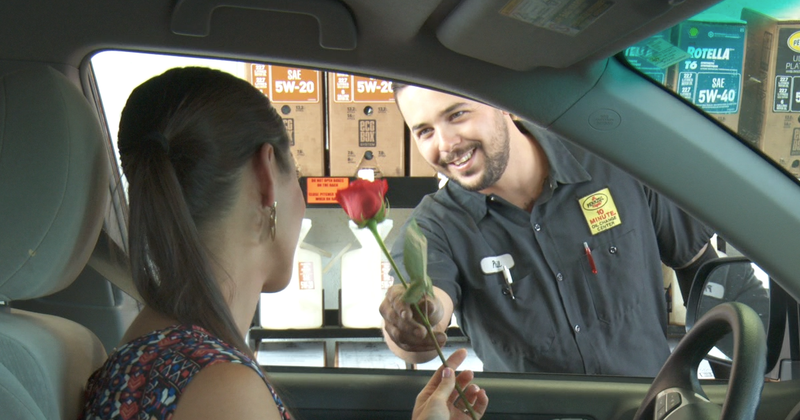 We strive to provide exceptional service to our customers. 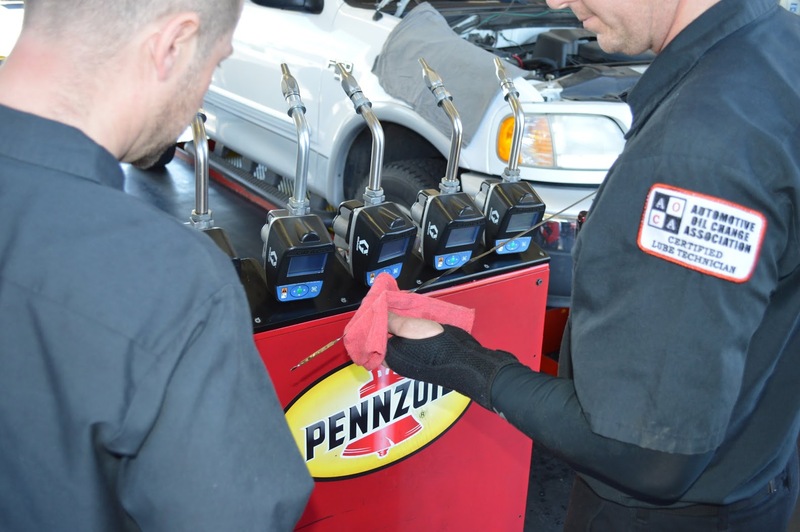 Honesty, Integrity, Politeness and a genuine effort to do a thorough and complete job is what every customer that leaves Pennzoil 10 Minute should remember about their service. 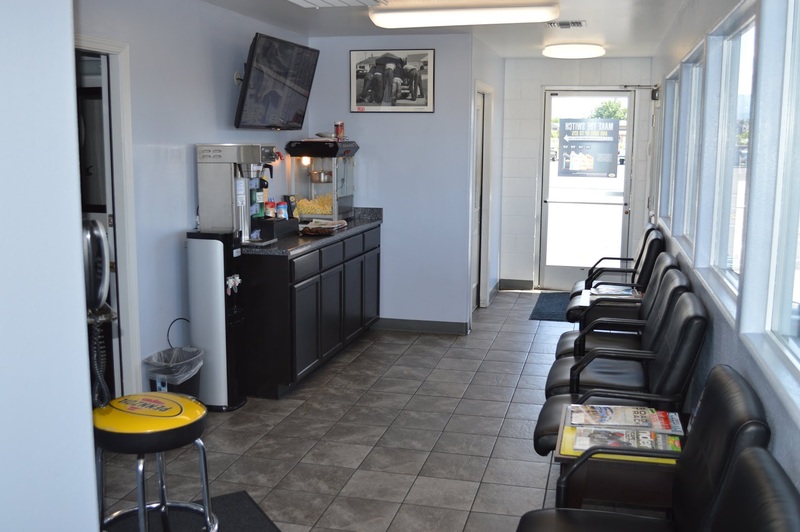 To provide superior service at a fair price using only quality products and skilled AOCA certified technicians in a clean, safe and comfortable environment.